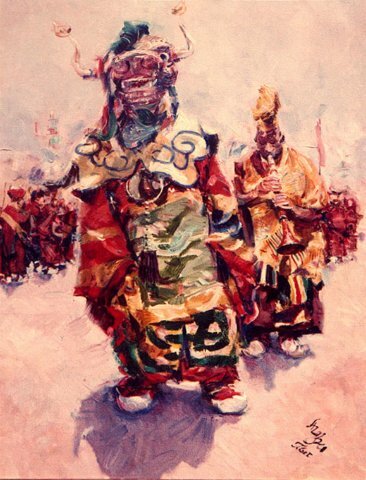 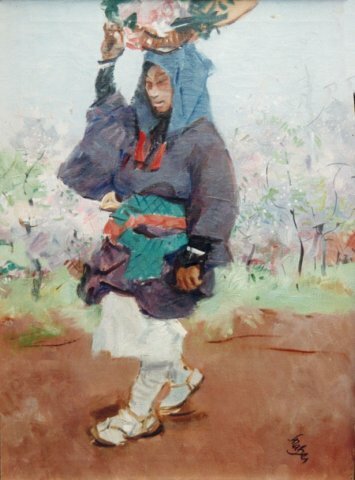 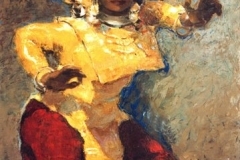 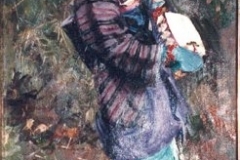 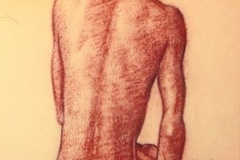 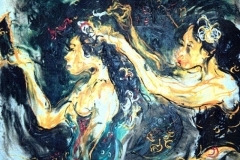 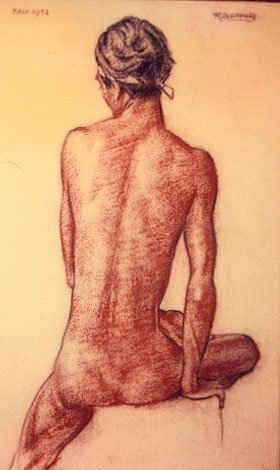 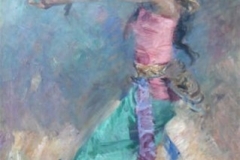 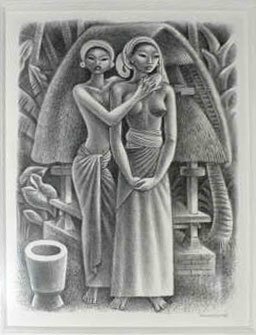 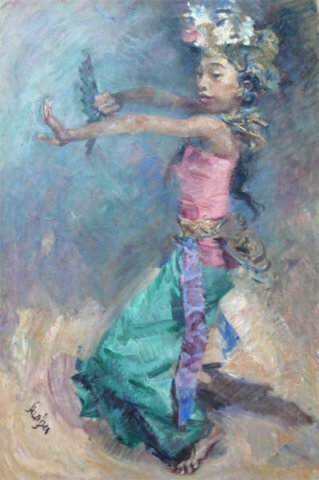 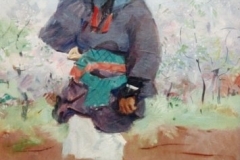 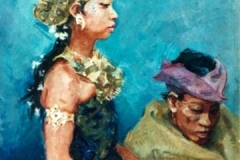 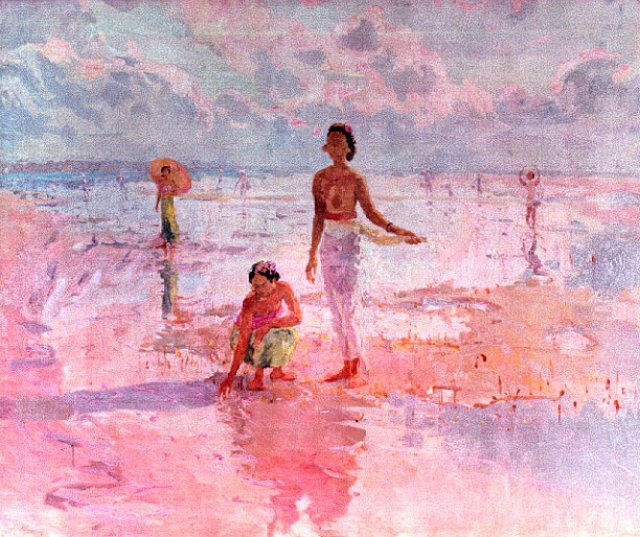 Indonesia | Geringer Art, Ltd.
Pita Maha organized exhibitions in Java and outside Indonesia, and for the first time individual artists came to be recognized, and to sign their paintings. 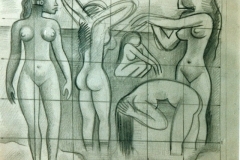 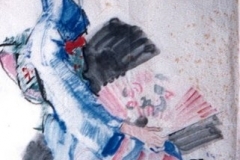 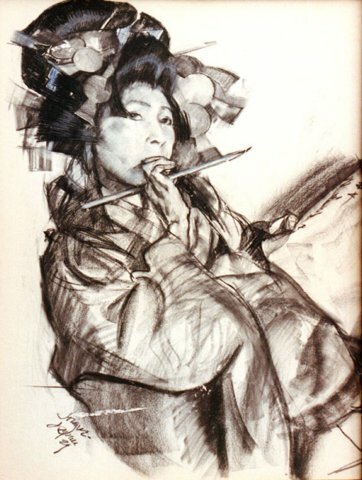 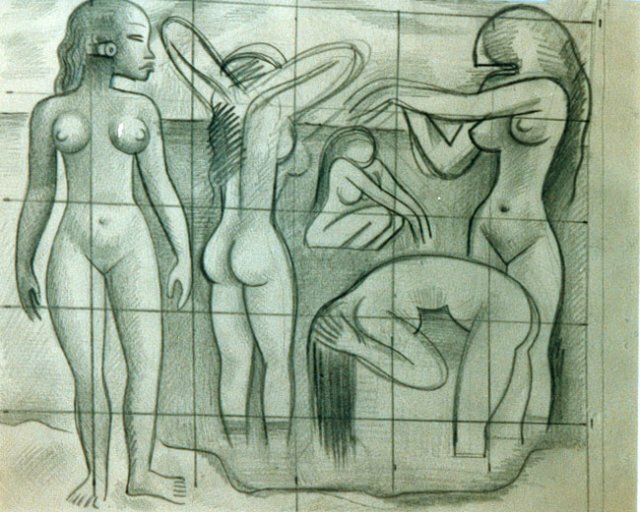 From the artistic seeds planted by this group, art activity increased in both quantity and quality, only to be disrupted by World War II. 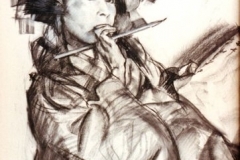 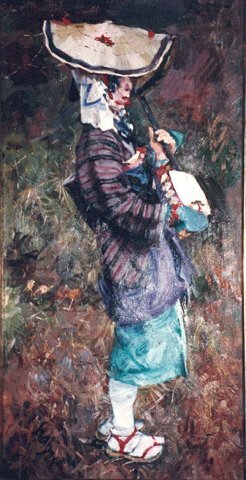 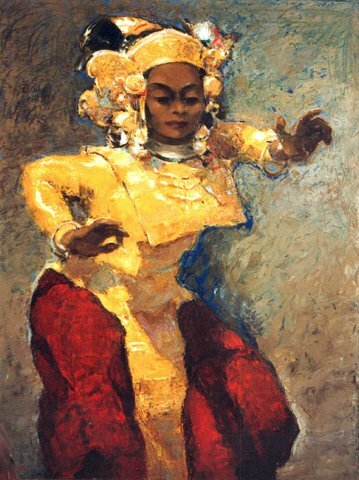 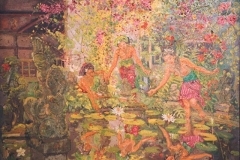 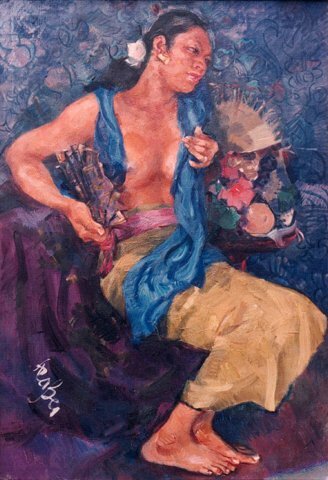 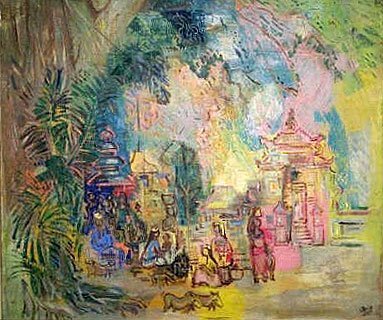 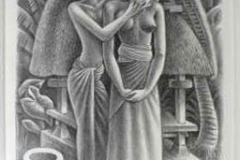 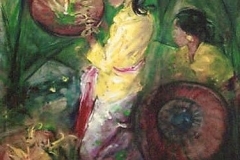 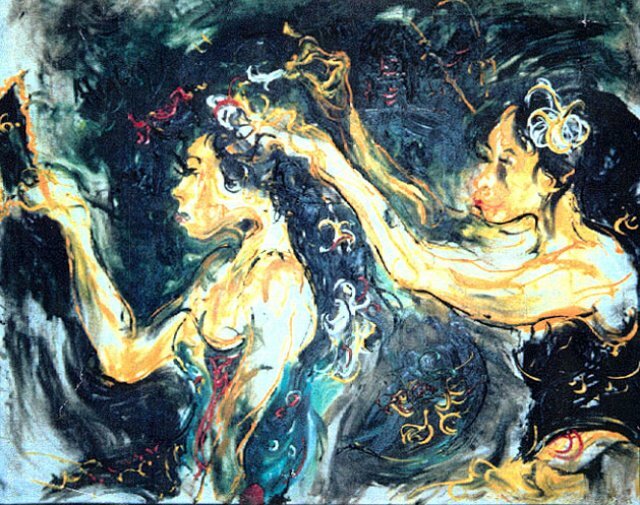 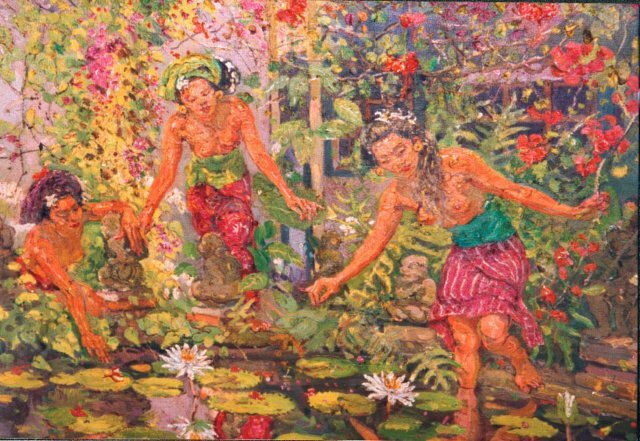 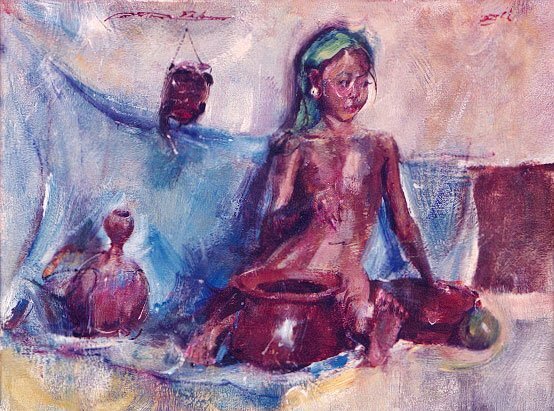 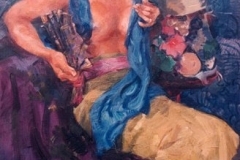 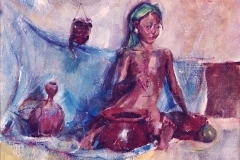 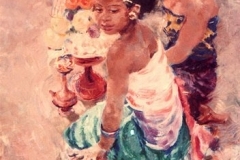 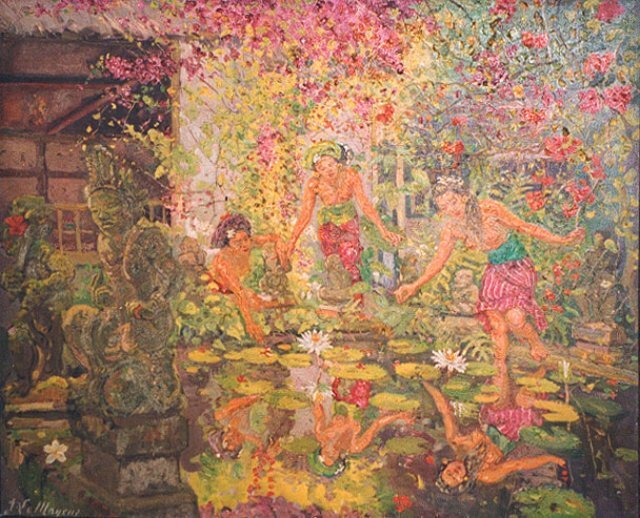 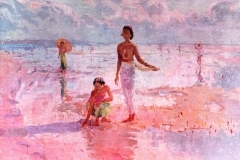 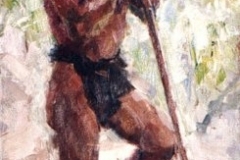 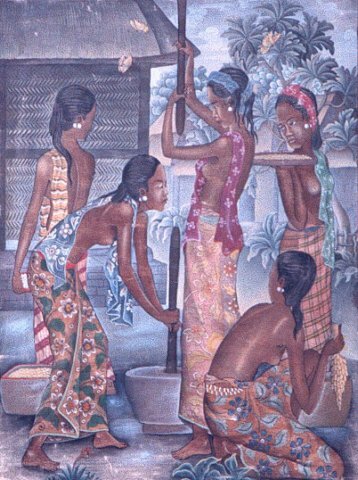 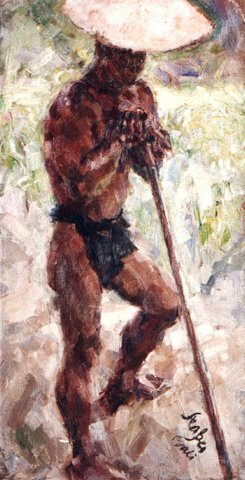 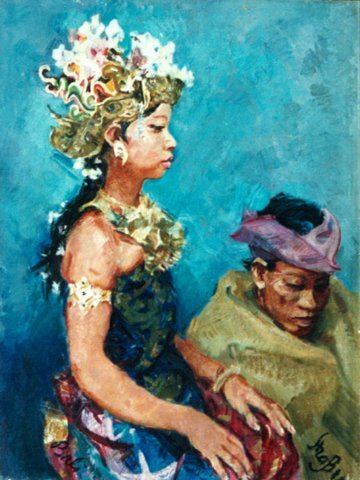 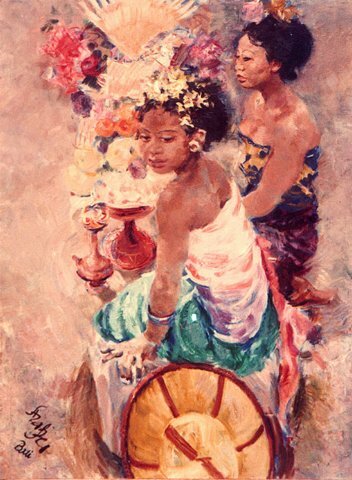 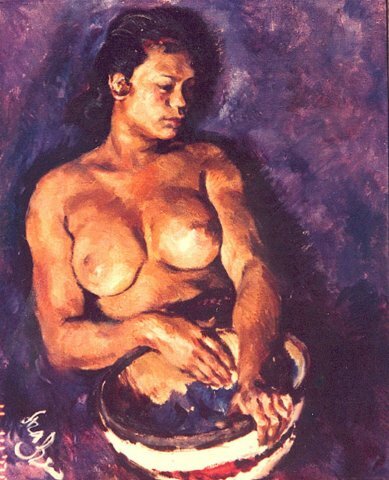 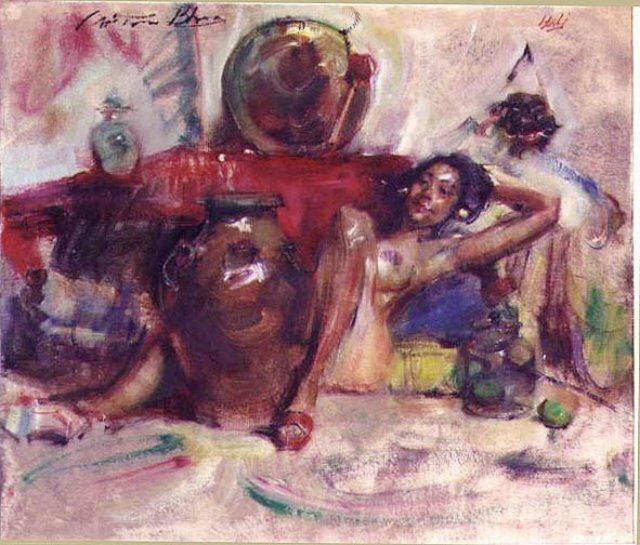 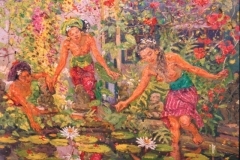 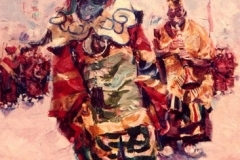 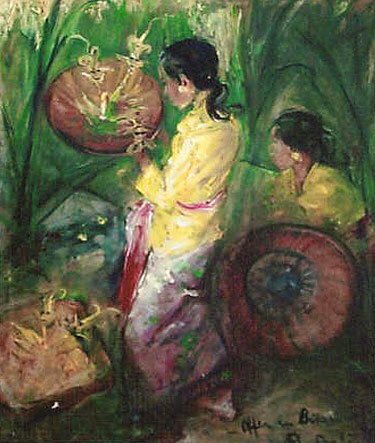 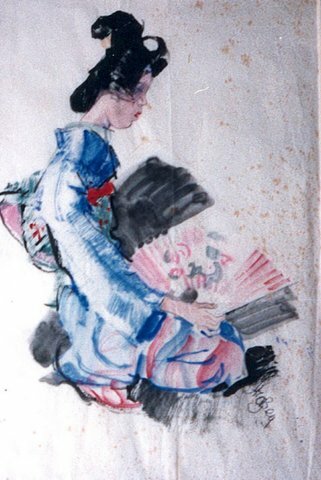 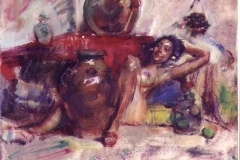 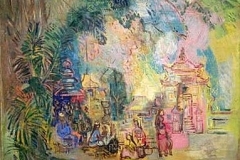 After the war, the Ubud group carried on the traditions of “Pita Maha” and other artists such as Affandi, Abdul Aziz, Srihadi, Arie Smit, Antonio Blanco, were among those who migrated to the Ubud area, bringing with them styles that blended with those of local Bali artists.